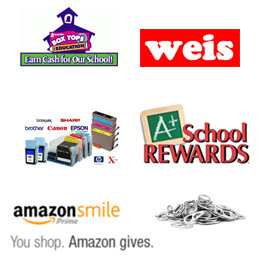 We appreciate your generous donations of these small but important needs. Thank you to those who have already sent these items to the school. Please consider serving our students as a Lunchroom Monitor. Remember milk is available for $5.00 a month (chocolate or whole), please contact the office ASAP if you still need to order September milk for your student. Thank you for your help in these matters.